Bit Bar Salem - Hip Heaven or Out-of-the-Way Nostalgia Grab? 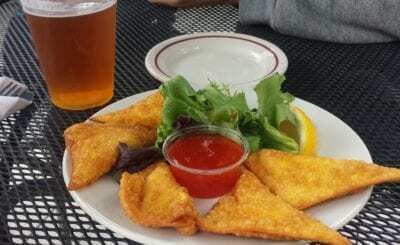 Bit Bar Salem is a bit of an anomaly in the Salem Massachusetts restaurant and bar landscape. 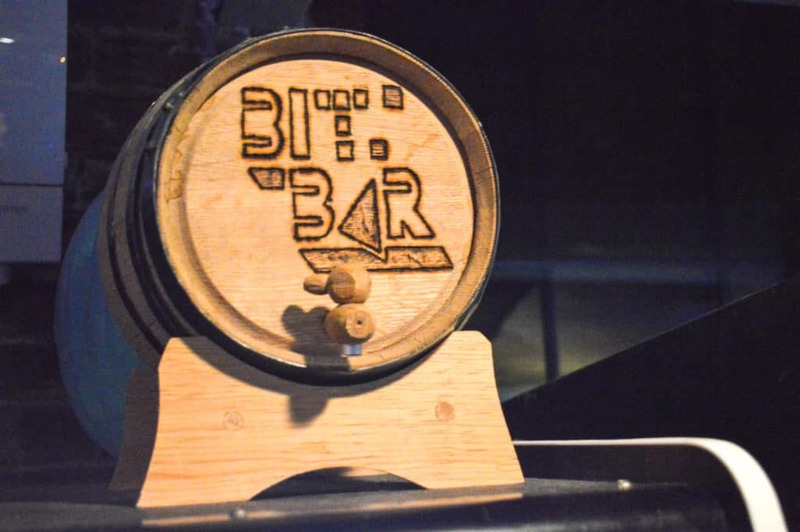 To be honest, it took me a few trips to Salem before I got around to visiting Bit Bar. There are two reasons for this. Small keg atop an arcade game. First, Bit Bar Salem is slightly out of the way. It’s roughly the same distance from the main drag of Essex St. as Essex is from Pickering Wharf. But it doesn’t feel quite like it because there’s not really much to do around Bit Bar Salem. This is a stark contrast to other Salem bars like Mercy Tavern, for instance, which is positioned nicely along the path to plenty of Witch City attractions. The second reason it took me a while to get to Bit Bar is that it isn’t super Salem-esque – at least not in the way that other bars attempt to be. You’ll not find many green-faced busts on the walls around Halloween (although when I visited on Samhain-eve, the bartender was sporting an absolutely spot-on Winifred Sanderson costume). Nor does Bit Bar Salem offer kitschy tours or face-painting or any of the other myriad of events that others in Salem might. So, if it’s out of the way and it’s not super witchy, why bother with Bit Bar Salem at all? Well, in short, because it’s awesome. The drink selection is varied, the bartenders knowledgeable, and the environment wonderfully hip. The whole gimmick of Bit Bar is 8-64 bit nostalgia. 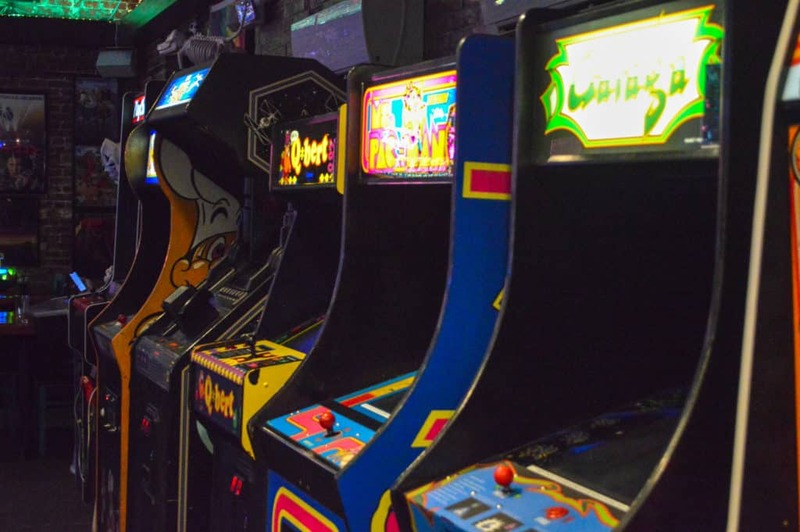 To this end, the entire establishment is littered with arcade games ranging from OGs like Donkey Kong to some more modern favorites like Teenage Mutant Ninja Turtles. There’s also a nice selection of pinball machines in the back room. Yep, that’s Michael Myers playing pinball. Salem, man…am I right? Usually in a place like this, one would expect a variety of broken machines. After all, these rigs are over three decades old at this point and upkeep is getting more expensive by the year. But, I only saw two out-of-order machines during my visit. 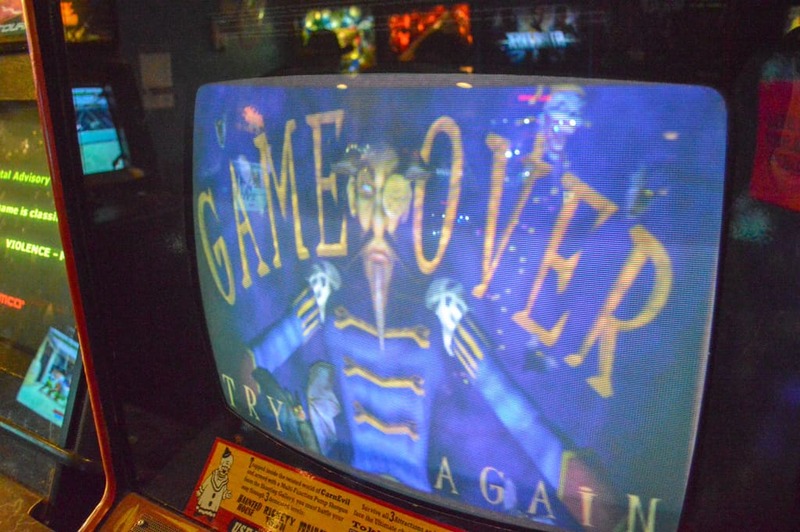 Beyond the obvious appeal of the games, the bar hosts trivia nights and does its level best to focus them toward the nostalgic theme (like an Evil Dead night, for example). Bit Bar also hosts arcade-era karaoke nights if you’d rather sing than think. A few of the arcade games. Despite its distance and relative isolation, Bit Bar Salem is worth the visit if you love all things 80’s retro. Beyond that, unless you’re a hipster, it may not appeal to you. The drinks and food are good, but not mind-blowing enough to warrant the trip. 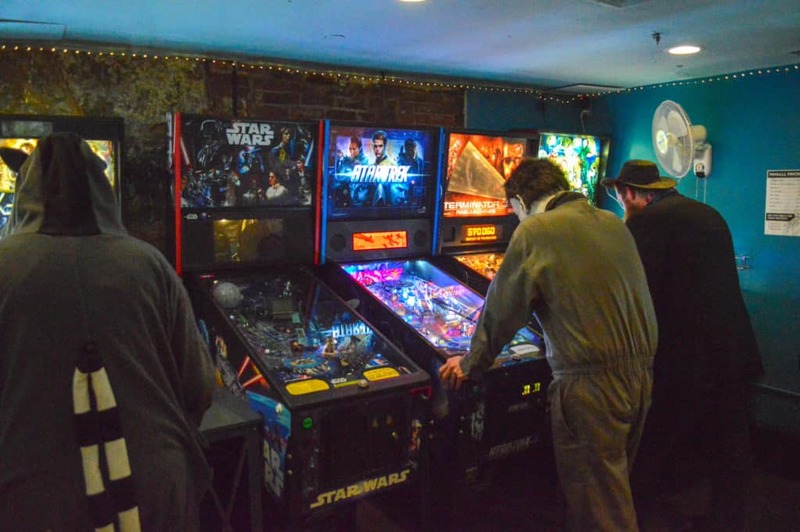 So, if well-crafted mustaches, pockets full of quarters, Prodigy music videos, and pinball is your thing, Bit Bar Salem is your spot. 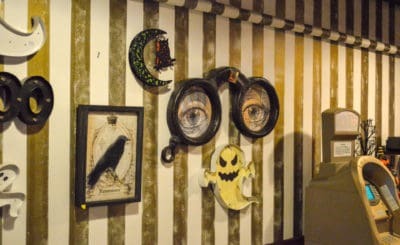 If you’re in Salem for spookier fare, I’d stop by one of the bars set in the older buildings along Essex (like Rockafellas, Ledger, or Olde Main Street Pub). *Only ages 21 and up allowed after 8pm.